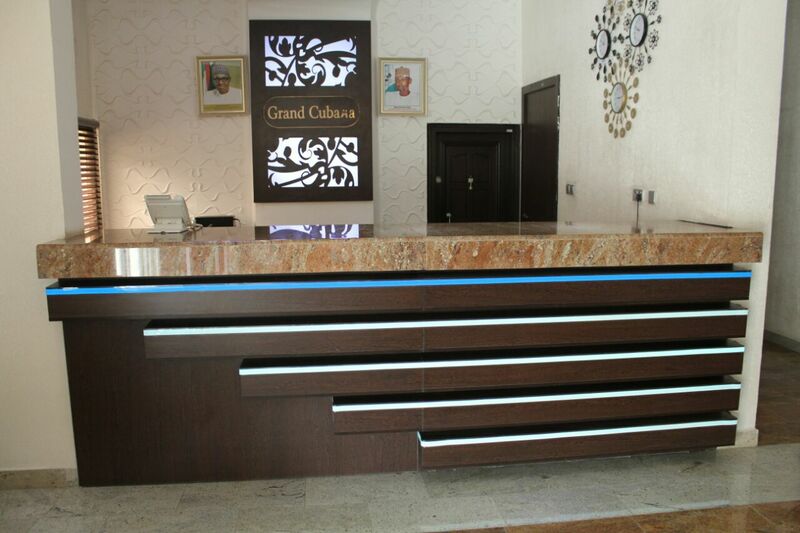 Grand Cubana Hotels is the latest architectural masterpiece that has taken the capital city by storm. 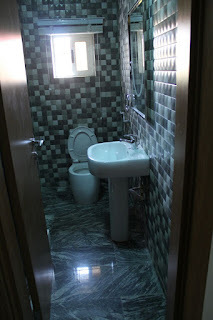 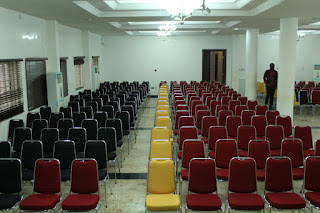 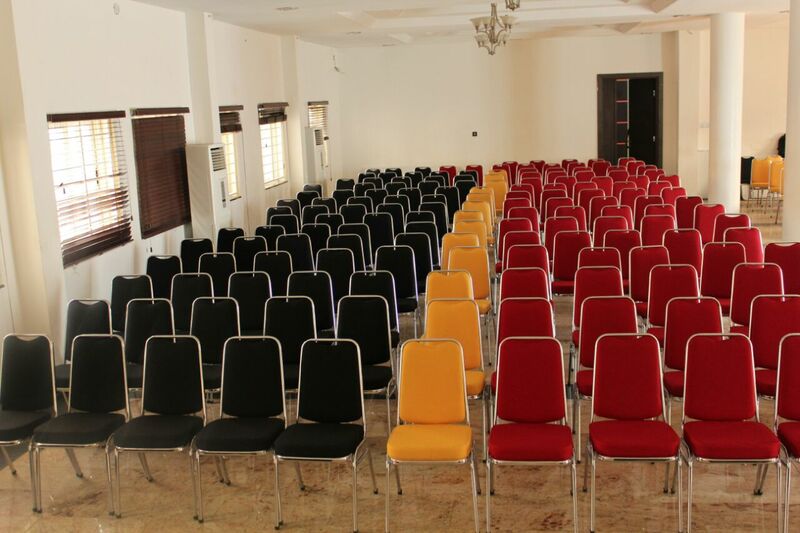 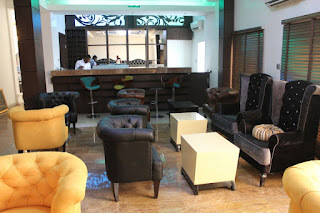 Located at Jabi, the hospitality brand that can boast of modern day facilities and human relation services has other outlet bar and exclusive swimming pool for pleasure. The hotel, whose General Manager, Omoefe Ejere just recently won award as the Hospitality brand Manager of the year is indeed a home far away from home where one's confort is the paramount interest for the staff and management. 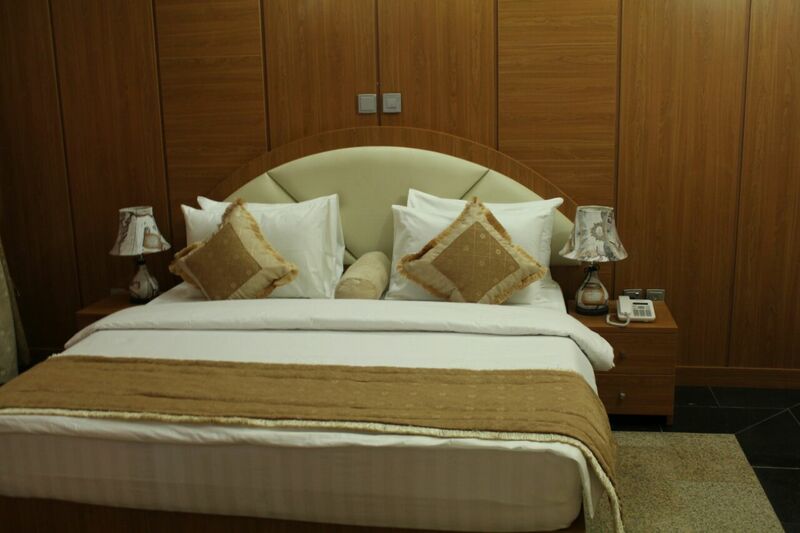 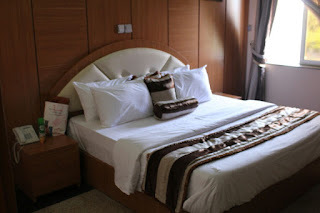 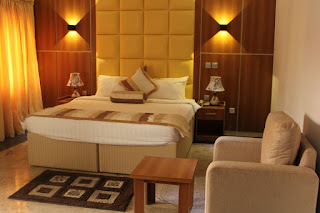 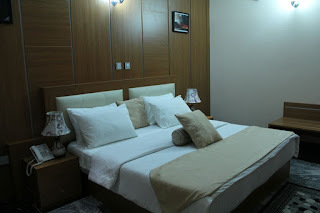 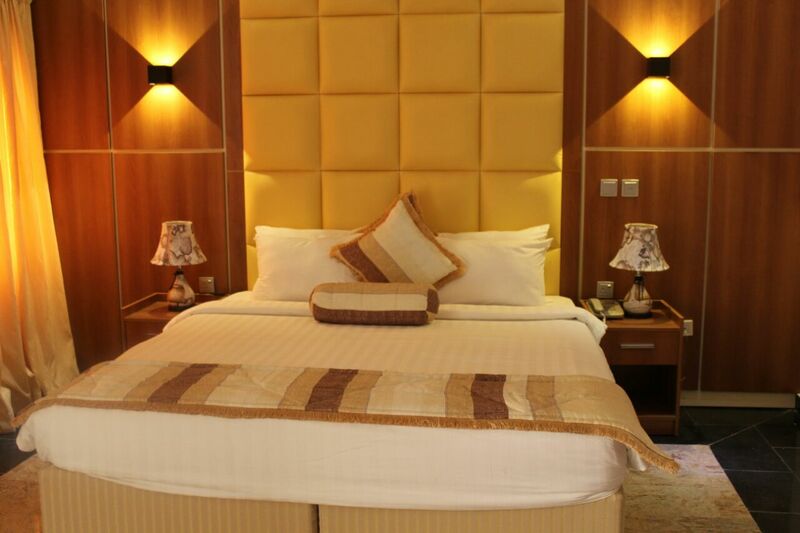 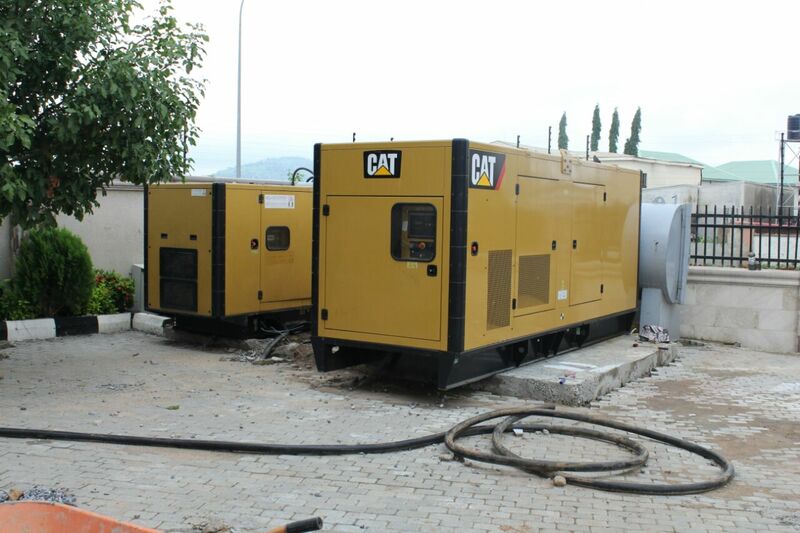 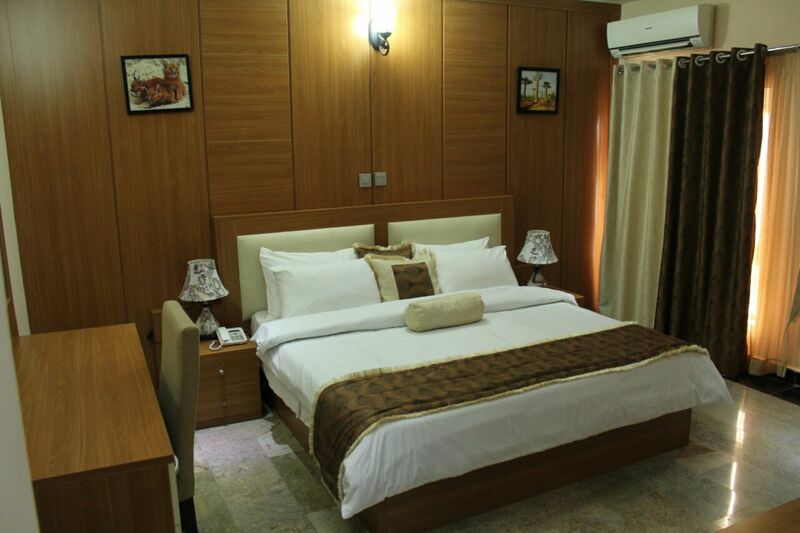 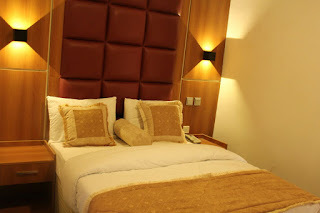 It has powerful standby power system and classy rooms that defines serenity and tranquility. 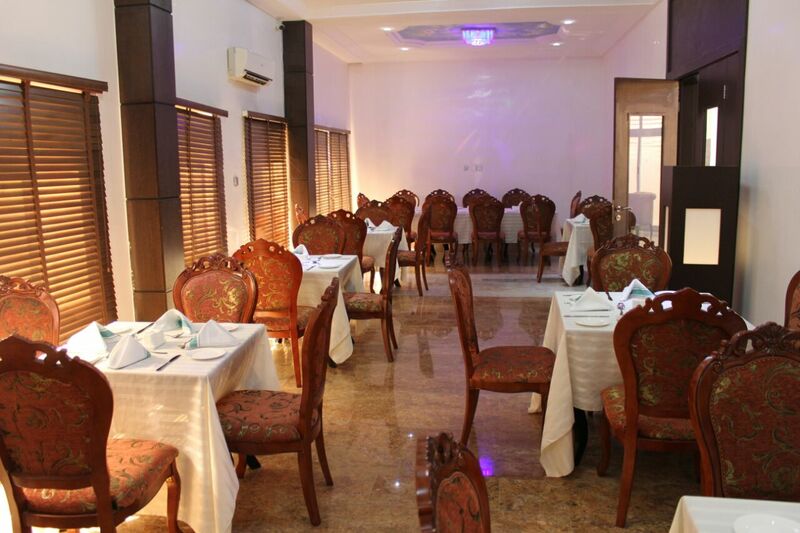 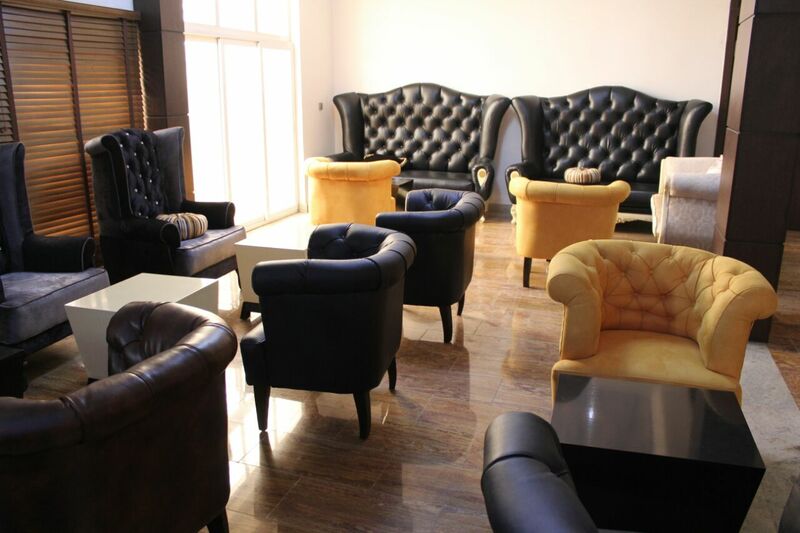 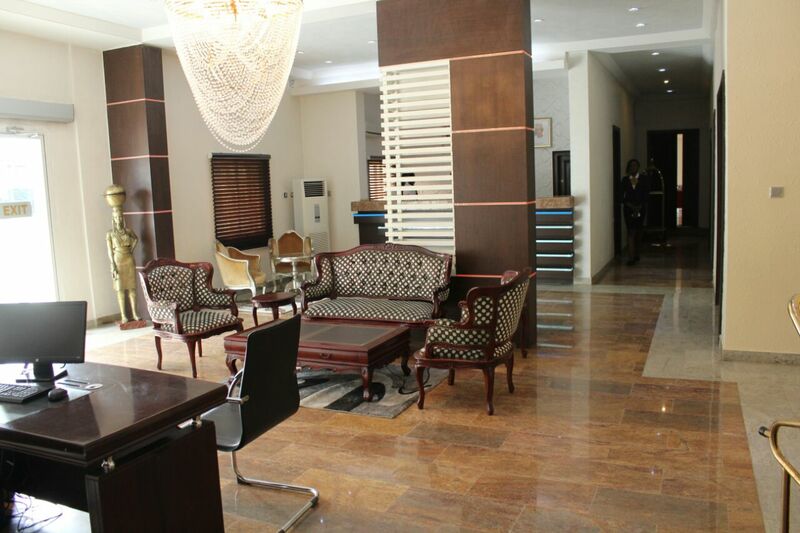 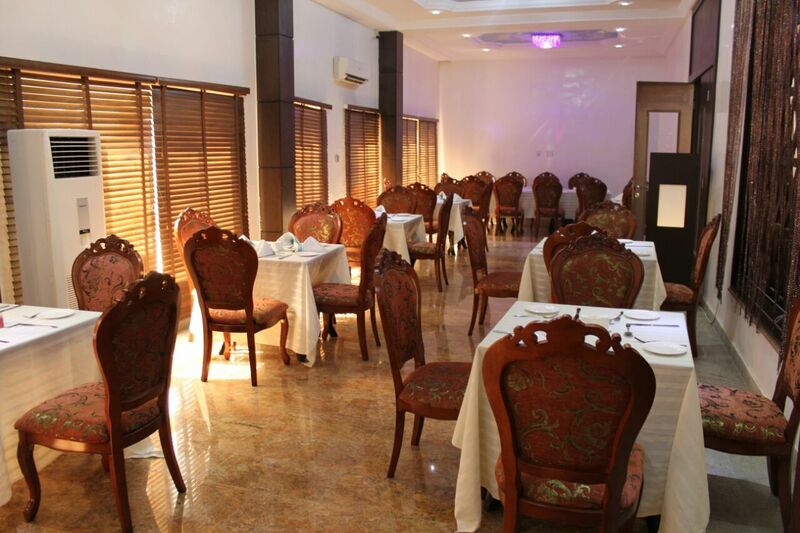 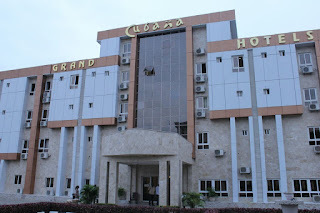 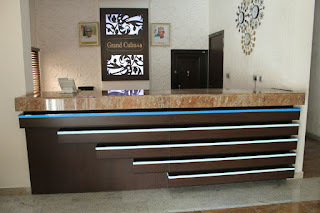 Be a guest today or pop in to see for yourself the edifice that the Cubana group has blessed the Abuja society and Nigerian nation with especially travellers, business people, residents and fun lovers.